3D WORLD RUNNER for Original Nintendo NES Game Tested!! 3D Worldrunner World Runner *Authentic* Original Nintendo NES 5 Screw Tested! 3-D WorldRunner 3D World Runner *5 Screw* Nintendo NES Super FREE SHIP! 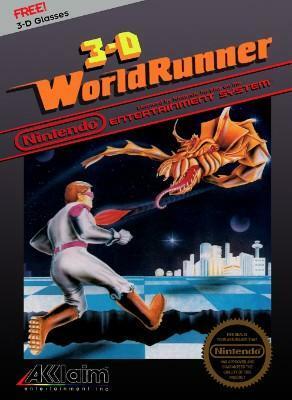 Nintendo NES 3-D Worldrunner!! Tested!! Works Great! Retro Action!! 5 Screw! !